At Cranmer Country Cottages we believe in the need to develop sustainable lifestyles and green tourism to address climate change. We are committed to providing good quality and environmentally friendly holiday accommodation. In reducing the environmental impact of our activities and adopting responsible business practices we are sustaining the natural environment for the benefit of future generations. We bought Home Farm and outbuildings in 1998 with a view to restoring the former barns to a high quality tourism business. The neglected group of Victorian farm buildings offered an ideal business opportunity but required imagination, dedication and considerable financial investment. Over the past 10 years we have restored all of the buildings using traditional local materials and local craftsmen, breathing new life into the abandoned farm and reuniting the buildings with their original 175 acres of surrounding farmland. Our objective was to create a business concerned with local heritage and to promote our location in line with today’s sustainable tourism requirements, restoring part of Norfolk’s heritage past and sustaining its future as a green tourism holiday destination. We hope our guests will enjoy discovering this wonderful location with its diverse and unspoilt landscape, abundant wild life and distinct local produce. To create a high quality sustainable self catering holiday destination while minimising the impact of our business activities on the environment. Our continuing ethos relies upon the sensitive conservation and enhancement of Home Farm and its surrounding environs. This wonderful natural location offers space to breathe, and a place for restoration and relaxation. The development of our on-going Green Tourism Business strategy will reduce our carbon footprint. We ask our guests to assist us by adopting considerate use of energy during their stay as we seek to preserve this special place for the enjoyment of future generations. 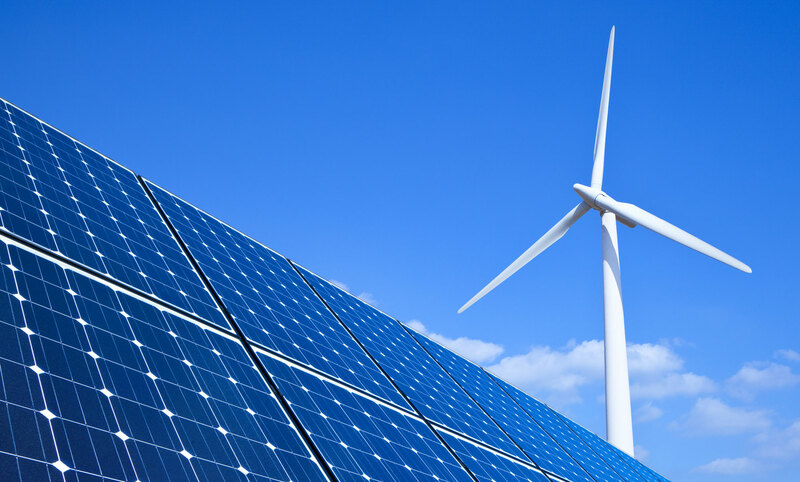 We endeavour to reduce our environmental impact through on-going investment in sustainable energy sources to cut carbon emissions. Our 3 new eco barns use 100% energy produced on-site making them carbon neutral in output. We have measures in place for careful monitoring of energy and water use and waste reduction. As a business we believe in ethical and local sourcing of foods, toiletries and services. We promote responsible tourism practices; encouraging our guests to explore Norfolk’s natural environment through walking and cycling, bird watching, and visiting local nature reserves. We provide a large expanse of land for children to play outside in the open and encourage healthy exercise through swimming and tennis on site. We have a network of local natural therapists who deliver health and well being services. We support the local community Hawk & Owl Trust nature reserve in Sculthorpe. We look to enhance and preserve local wildlife by designating areas of our farmland into the entry level stewardship scheme with a view to extending this to the higher level scheme. We have an on going hedge and tree planting programme to safeguard wildlife corridors and offset carbon emissions. To operate the company on a sustainable financial basis of profitable growth increasing value for our stakeholders and safeguarding jobs for local people. Targeted marketing and year round business contributes to tourism spend and employment in local shops, pubs restaurants and attractions. Promotion of local crafts and products through our website and guest information folders encourages guest spend in speciality and small shops. Private hire timeslots for our swimming pool allows local people to benefit from the facility on their doorstep for recreation and health and well being. We offer a high level of personal service at Cranmer Country Cottages and treat all stakeholders with respect, including guests, staff, local people, suppliers and colleagues. We hope to engage all in our ethos through providing information, training and communication as we continue to work and develop sustainable policies. Swallow cottage Rayburn converted from oil to electricity with instant switch on and off. Now powered by the wind turbine. Guests are supplied with eco friendly cleaning & washing supplies. 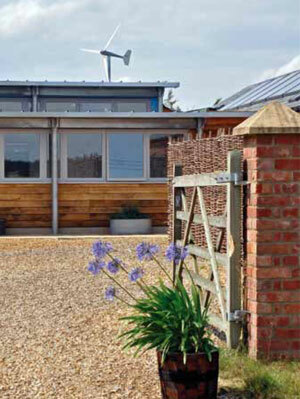 Converted 2 existing cottages – Swallow & Woodpecker heating systems using alternative green energy sources i.e. : 2nd ground source heat pump and solar. In 2013 we installed a 100kw biomass boiler which has enabled us to remove the oil boiler which supplied energy to the pool, the green meeting room, offices, games room, laundry and farmhouse. The boiler uses both virgin chipped softwood and mechanically recovered Grade A virgin woodchip (which would have gone to landfill). Communicate green ethos & outputs to visitors. Provide Green notice board in the games room to record nature & wildlife sightings. Advice through DEFRA re assessing natural wild life habitats and how to protect them. To share our green strategy and experiences with other businesses via seminars in our Green Room. Home Farm Cranmer was originally a dairy farm. 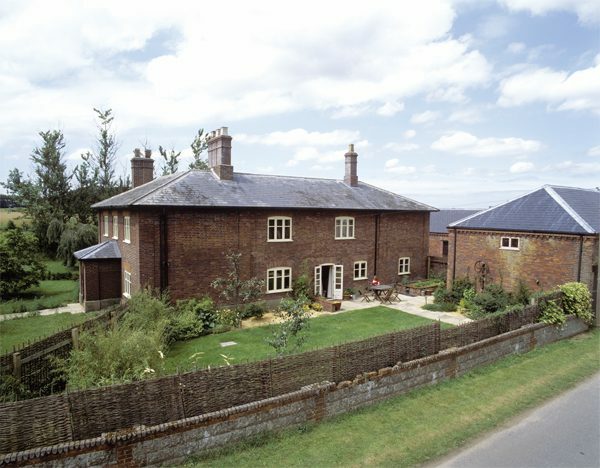 Built in 1852 the Victorian buildings were designed as a model farm during Norfolk’s high farming period. We purchased the decaying outbuildings in 1998 with 7 acres of the original farmland. Today we are custodians of a further 168 acres of the arable farmland. We are keen to work alongside nature in preserving our rural landscape and are passionate about safeguarding the countryside for the benefit of future generations. As part of our green commitment and dedication to ongoing conservation work at Home Farm our farmland has been entered into a HLS scheme managed by Natural England: primarily with preservation of the countryside and its inhabitants in mind.